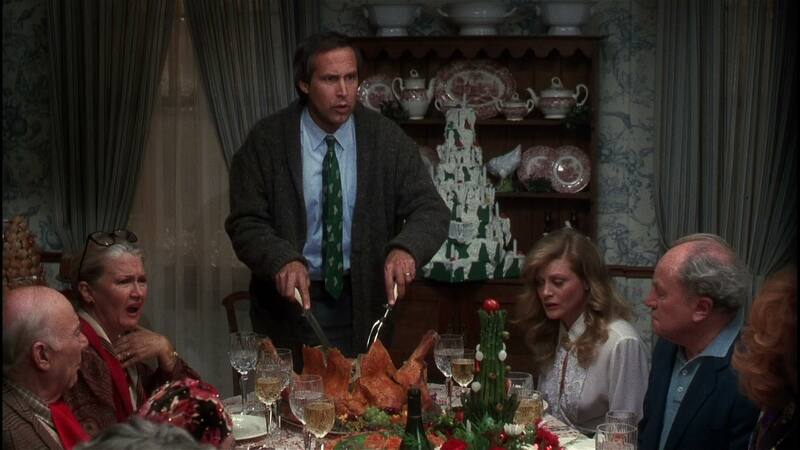 Home > Update	> Christmas Movie Month 2013 Is Here! Christmas Movie Month 2013 Is Here! So, I kinda skipped last week, since it was both Thanksgiving (speaking of which, you should’ve really watched Planes, Trains and Automobiles), as well as my mom’s birthday, and I figured that was a good time to take a break (and stock up on lots of cheap movies from Black Friday, etc). November updates were pretty sparse, for sure, but that’s soon about to end, now that it’s December, ’cause Christmastime is here! As always, I’ll be reviewing strictly Christmas movies up until December 25th (with exception to maybe a couple theatrical releases and maybe a Hanukkah movie, too, though that’s all doubtful, beyond one promise I made earlier this year that I fully intend on keeping, despite how much it’ll pain me to keep). And, for good measure, just ’cause it’s one day of the year rather than a whole season, let’s not forget about New Year’s, as well, as I reviewed the dreadful New Year’s Eve, too. It’s my favorite time of the year, and the cold weather, of course, provides the perfect excuse to stay inside and watch a few movies, even here in Arizona (as if I needed one), so I hope you enjoy the movies just as much as the holidays!